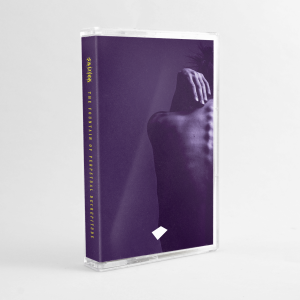 A glorious collection of deep and rich IDM infused downtempo electronica here. 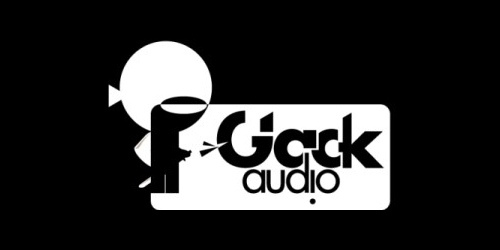 Weirdly titled Apple Pie from Scratch, this mix from Hungarian producer Flack.su is aptly rather tasty, nestled away on the Glack Audio label site mixes page. Released back in April this year with Tipper, Boards of Canada, Lusine, Aphex Twin, Hecq and others featuring in this hour of glistening electronica.